To get this year off right, Staff Appreciation is letting the staff know how SOUPer they are to us! 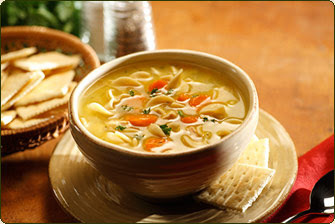 We will have a soup luncheon on January 24th. See the sign up below for more information and to sign up to bring in items. If you have any questions or need help with drop off times, please let us know and thank you!